16 – 20 Kilometres, 20+ Obstacles. 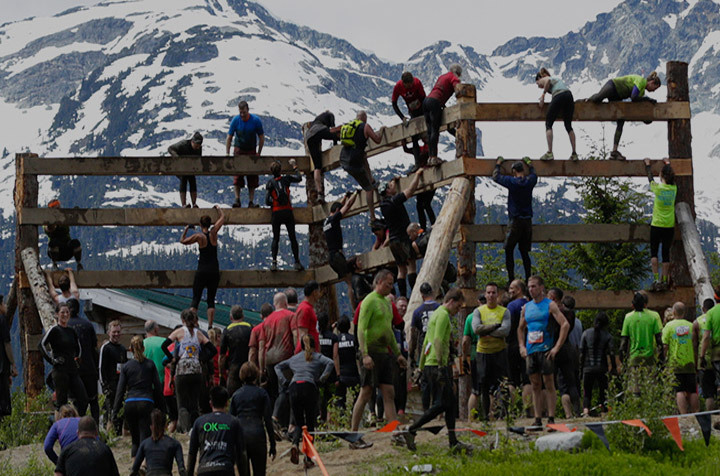 Ready to leave the ordinary behind and make some fresh muddy memories at Tough Mudder Whistler? You’ll do all that and more when you tackle classic Tough Mudder mud run obstacles and brand new 2017 upgrades. Ordinary won’t know what hit it.